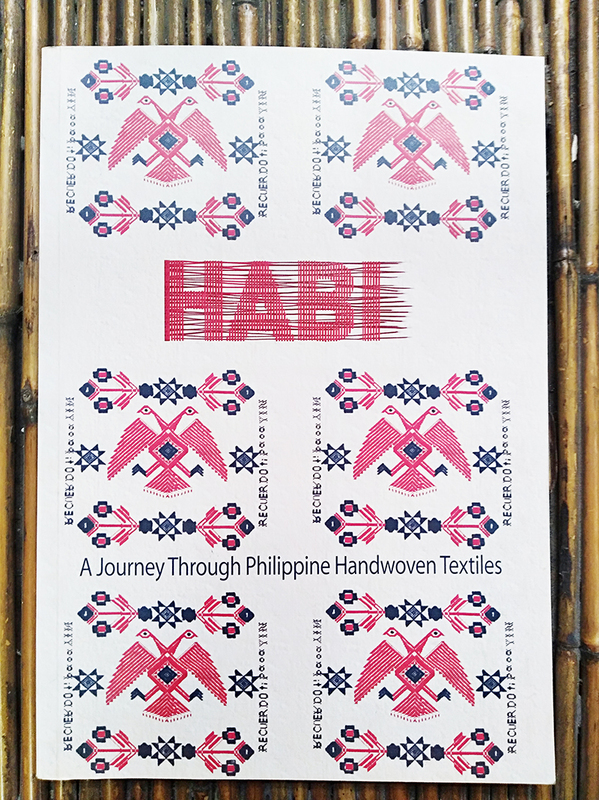 HABI: A Journey Through Philippine Handwoven Textiles – Museum Foundation of the Philippines, Inc. 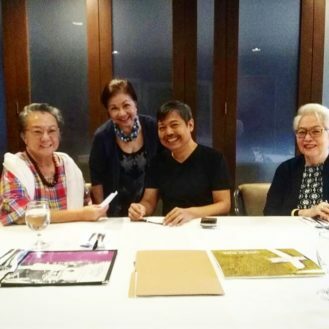 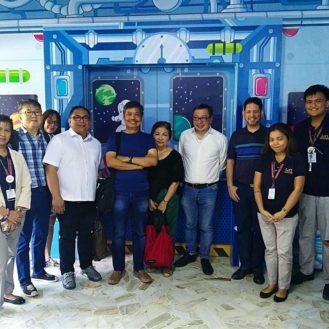 This publication is a partnership between MFPI and Habi: The Philippine Textile Council in recognition of the need to preserve, develop and market traditional Philippine textiles. 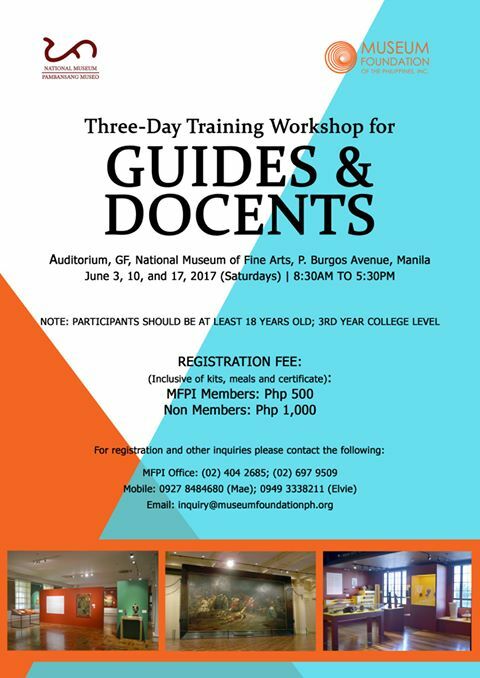 Habi is now sold out but may be accessed at the MFPI office for reference and research purposes.